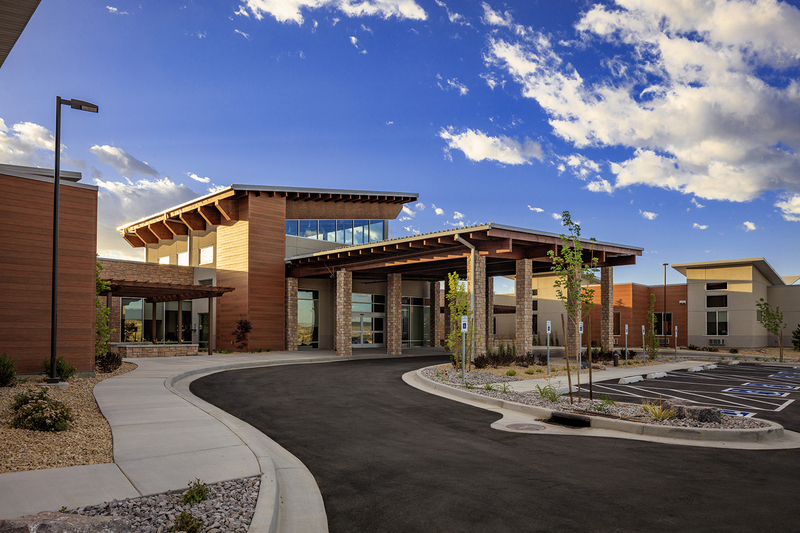 R&O constructed this high-end skilled nursing facility in Utah’s booming Utah County. 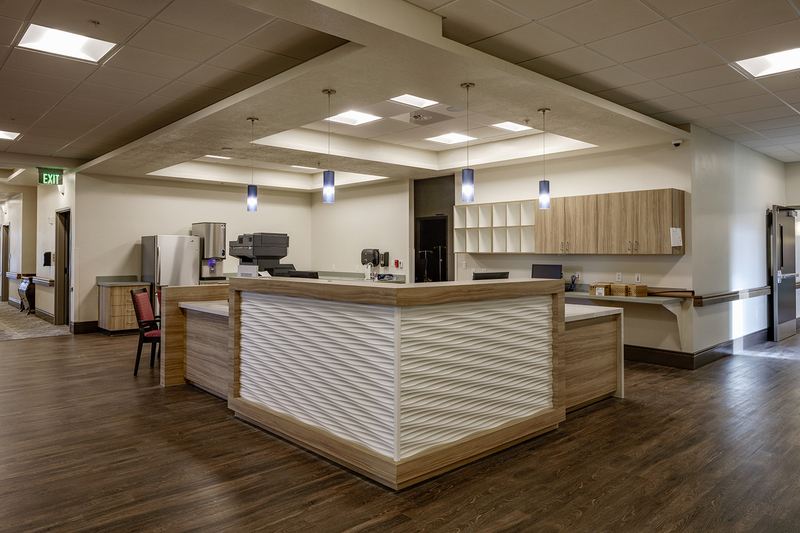 The state-of-the-art senior care facility combines high quality medical care with comfort, style and recreation making it a true healthcare resort. 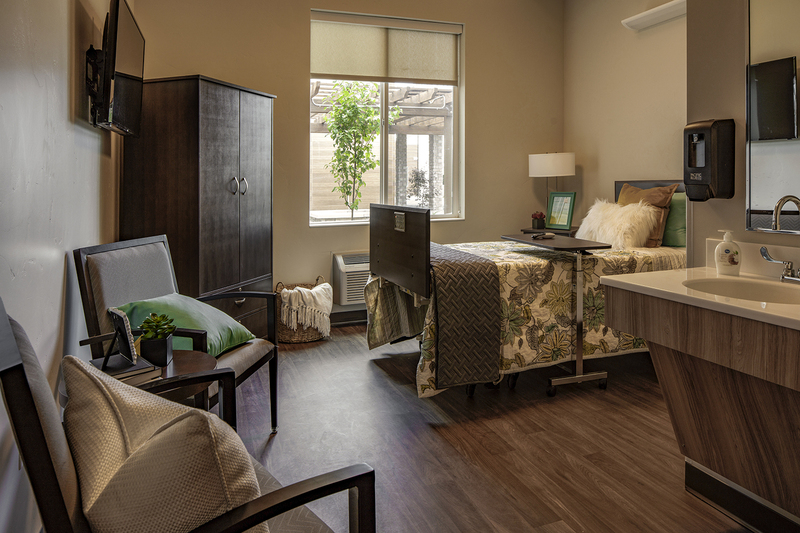 The building features six wings where patients stay in single or couples rooms with private bathrooms. Two separate nursing stations with secure medicine and records storage are located on the north and south sides of the building. 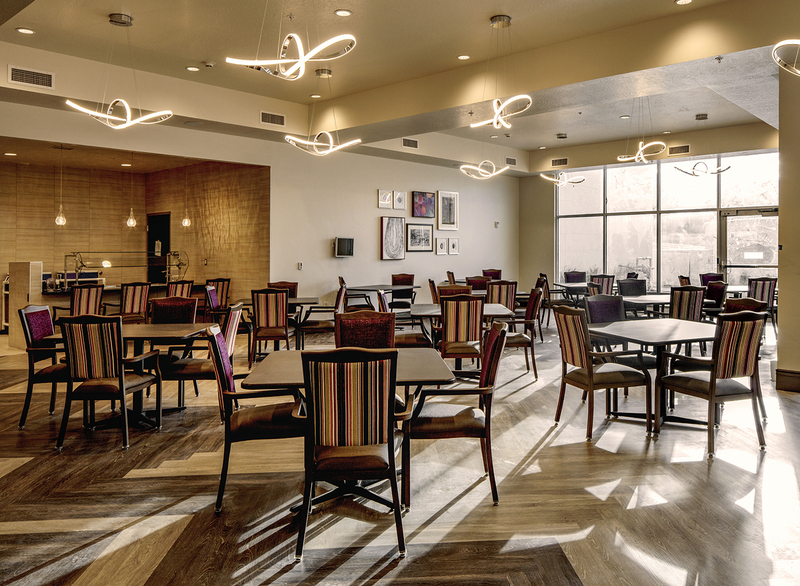 Each area has laundry facilities Private, casual and formal dining rooms are located in the central core of the building, as well as a full commercial kitchen, chapel/theater, salon and administrative offices. 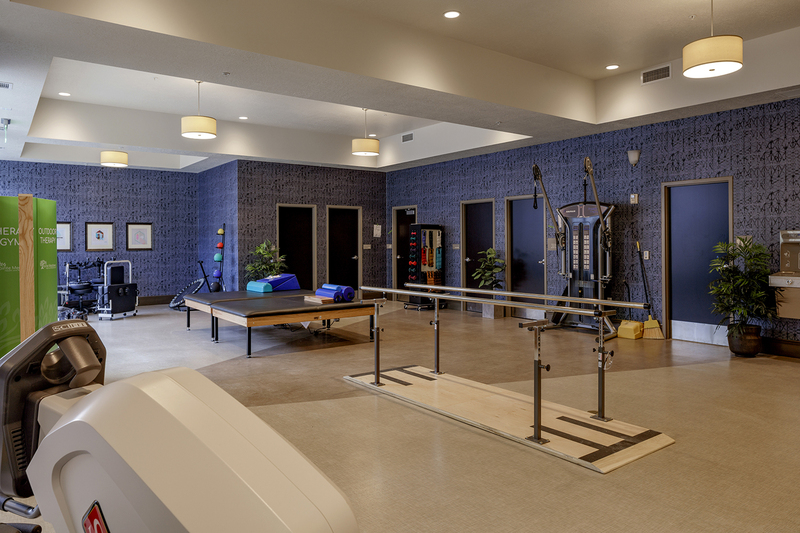 A complete physical therapy gym and occupational therapy rooms are collocated with a Physician’s office, bathrooms and the Director of Rehab’s office.